John Wick 3 is currently tracking to make anywhere between 30 million to 40 million during its opening weekend box office. In comparison, the first installment brought in 14 million+ and the sequel ended up doing a little over 30 million. This puts the third installment right at the start of being the biggest of the trilogy. 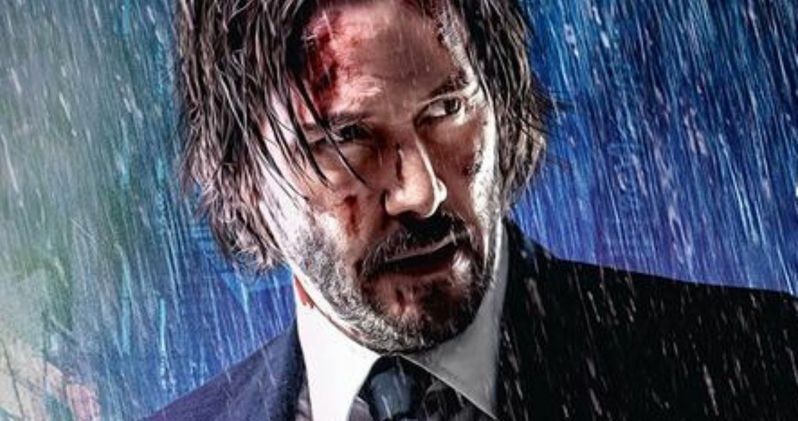 If John Wick 3 is as big of a hit as everybody is expecting it to be, we could end up with a lot more in the future, according to Chad Stahelski, who promises he and Keanu Reeves have plenty of ideas of where to go next. While we wait and see, you can head over to Lionsgate to purchase your John Wick 3 pre-sale tickets.